The city slickers just don't understand. "Where is that?" is a common question you will hear if you ever try explaining to anyone where your hometown is. 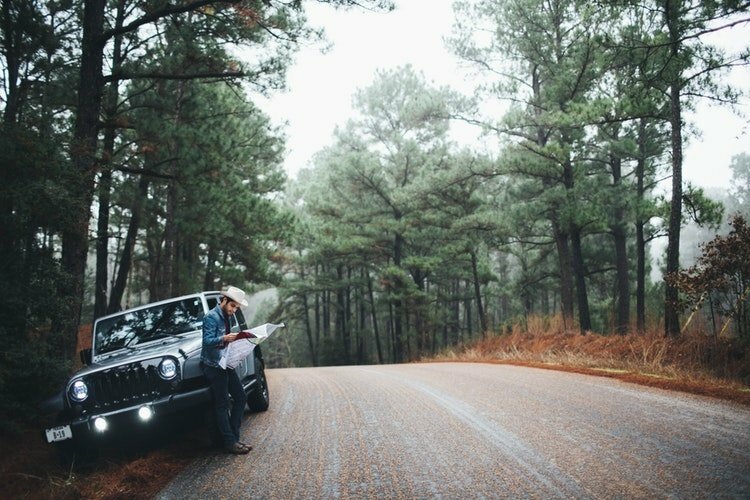 Since nobody knows where you are, you can get away with doing things that would never happen in a city - which may be the best part about living in the middle of nowhere. If you grew up in a small town, you will relate to these five things. You can only talk about how there is nothing to do for so long until someone decides to go cruising. Then you pile fifteen people in a five-passenger car, drive around, and blast your favorite music. You'll probably hit every street in town and most country roads within twenty minutes. You drive home and see Abby's grandparents walking at the park. You spend twenty minutes talking to your friend's parents at the gas station. You skip school because you were "sick" but end up seeing your math teacher at the local grocery store. You can't exactly explain yourself on this one except give a fake cough. The roads are too bad to get to school, but perfect for tying a sled to the back of a truck and flying down the road. Nothing is better than being flung off the sled and landing in three feet of snow. You've probably broken a few sleds doing this, too. Parades take a close second, but the town carnival is the main event. Since there is rarely anything going on, it's a miracle when the town carnival finally rolls around. You have your town's this week, another small town's the next week, and then another small town's the following week- and yes, you go to all of them. 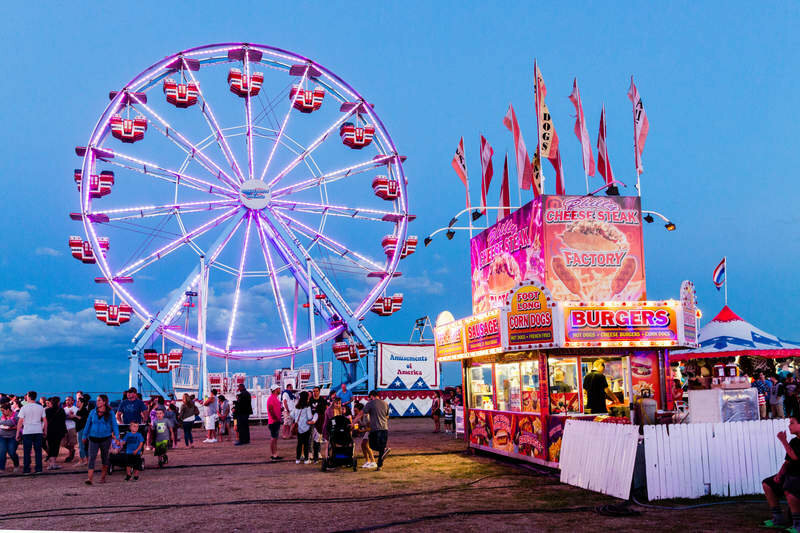 It's a summer full of fried food and sketchy carnival rides. You know your town is small when you have a day to drive your tractor to school. It's everyone's favorite day of the year, but you have to wake up at the crack of dawn to make sure you make it to school in time. Even if you don't drive a tractor, you still have to leave early to make sure you don't get stuck behind one going ten miles an hour. Although there are downsides to living in a small town, the good outweighs the bad and you wouldn't trade growing up in a small town for any big city. You've made memories that can't be made anywhere else and you wouldn't want to share them with anybody other than your 100 classmates.